I was there! Great concert, Dylan firing on all cylinders. The hall was half empty, though. I was there too! It was the second time to see Dylan, first one been the tour with Tom Petty & Roger McGuinn at the same venue (Helsinki Ice Hall) few years earlier (1986?). 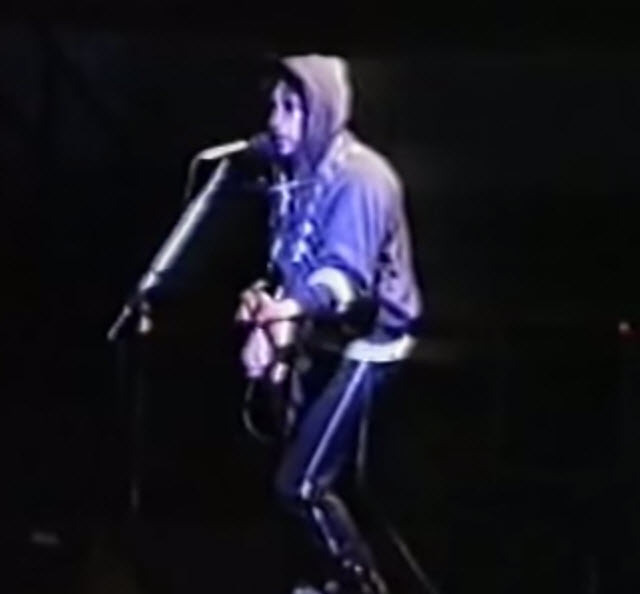 Very memorable, rocking and confusing gig, Dylan wearing sportswear. I had my seat almost in heaven, the highest place in the whole arena, although there had been many better places to choose. Next Dylan gig for me was 1990 in Turku at the Ruisrock-festival.